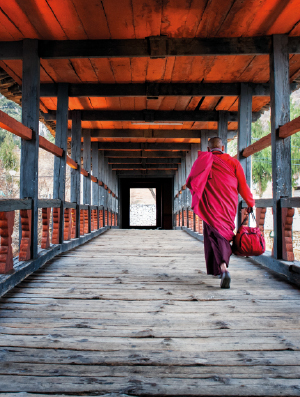 Bhutan offers travelers what many countries no longer can: a truly rare travel destination. On this tour, you will visit the finest dzongs, the regal Punakha, the imposing Paro and a lot more. From the dizzying heights of the Dochu La Pass to the Tiger’s Nest monastery perilously perched on a mountainside; the Himalayan Kingdom of Bhutan is home to many jaw-dropping wonders. You will also explore the remote Haa Valley, which was off limits for tourists sometime back. A range of deeply satiating experiences await you in various forms; culture, nature, remote village life and bustling cities, all do their bit to ensure a treasure trove of memories for you. Also, you will find many blissful moments to indulge in tranquil contemplative meditation or simply soak in the pleasures of relaxing wellness and spa treatments. Therapies range from hot oil massages to hot stone baths. 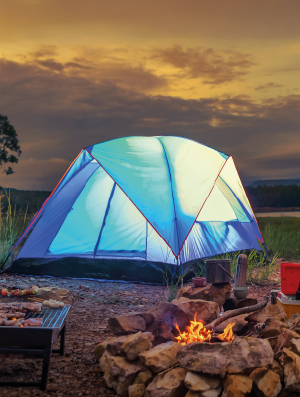 Rest assured, this trip will rejuvenate your body, mind and soul. Yes, it’s a perfect introduction to a perfect place. 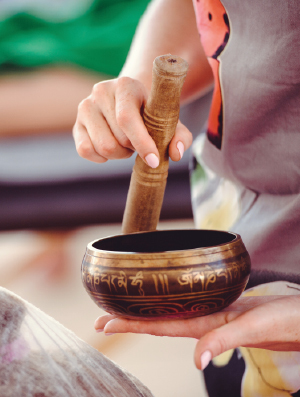 A Bhutan trip is incomplete without yoga, meditation and spa therapy. This divine land is a treasure trove of ancient wisdom. Hot stone massages with the magical khempa herb, exquisite hot-oil massages and special facial therapies are just some of its wonders. An early morning flight brings you to the Land of the Thunder Dragon. 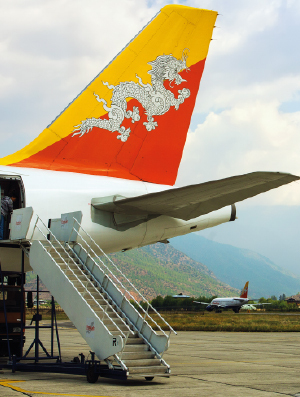 Simply arriving is a thrill, as the landing at Paro Airport is a breathtaking experience. It’s a tight squeeze amidst sharp unforgiving mountain peaks. You are met on arrival and assisted with your transfer to your waiting vehicle. Now, you will be chauffeured to the nearby capital of Thimphu and check-in to your lovely hotel. Overnight in Thimphu. Located at an altitude of 2,350 meters, tiny Thimphu is couched in a steep-sided valley and hugged by mountains. 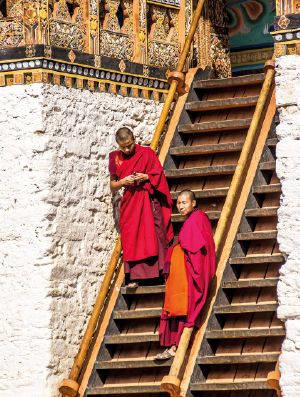 This is the place to see real Bhutanese life: it’s a slowly modernizing city, still peopled by red-robed monks and dotted with Buddhist temples. Learn about the local culture at the Folk Heritage Museum, the Painting School and, best of all, the lively weekend market. This evening, enjoy a Bhutanese oil massage based on ancient Tibetan medical treatments. Warm oil is placed on key points of the body to release energy blocks. Overnight in Thimphu. It's a very scenic drive east that takes you from Thimphu to Gangtey, along the river and into the mountains. The ancient Simtokha Dzong and the wonderful wall paintings of Hongtsho monastery provide plenty of reasons to stop. However, the Dochu La Pass is perhaps the most memorable of all. As many as 108 chortens or shrines stand here, surrounded by snow-capped mountains on all sides. Overnight in Gangtey. Gangtey Valley is a charming destination. This lush, open plain is dotted by rivers and home to some great wildlife. Every winter, rare black-necked cranes migrate here from Tibet. The area is perfect for nature walks and treks, or even mountain biking. A visit to the 16th-century monastery is also highly recommended. After a day of exploring the area at your leisure, enjoy a hot stone bath with the healing khempa herb in a candlelit stone hut, where bamboo sliding doors reveal mesmerizing views of the valley. End a near perfect day with a gourmet dinner at your hotel. Overnight in Gangtey. 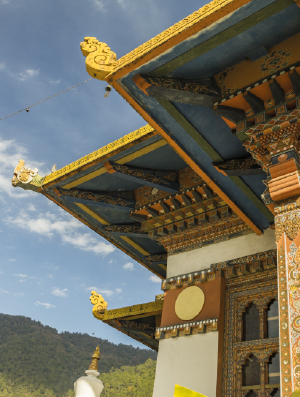 Heading back west, explore Punakha Valley, the summer residence of the Bhutanese royal family. It is easy to see why they choose this location; an idyllic, temperate haven, where rice paddies and jacaranda trees flourish, and two mighty rivers converge. Punakha is full of historical sites, including an island fortress called Punakha Dzong and the Chime Lhakhang, a beautifully adorned temple dating back to the 15th century temple. It is said that the prayers of childless couples don’t go unanswered here. Overnight in Punakha. Today, you will hike to Khamsum Yuley Monastery and breathe in the crisp mountain air. The elaborate temple chorten here took 10 years to complete. After that, enjoy rafting on the Mo Chu River. You may also visit a local farmhouse before heading back to your hotel. Overnight in Punakha. Start for Paro after breakfast. In the afternoon, visit the ancient fortresses of Rimpung Dzong and Drukgyel Dzong, the latter is protected by UNESCO and counts amongst the country’s most important archeological sites. Next, visit the Kyichu Lhakhang, a centuries-old Buddhist temple. In the evening, feel the magic of a holistic facial therapy involving special ingredients such as fresh yoghurt and locally sourced honey and oranges. 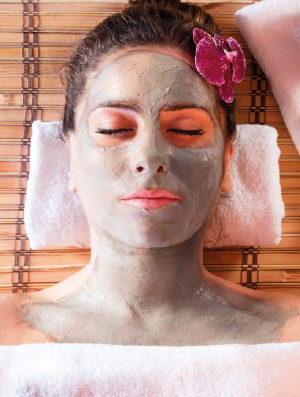 The treatment includes a pressure-point massage and as you give into the pampering, feel your tension slip away. Overnight in Paro. 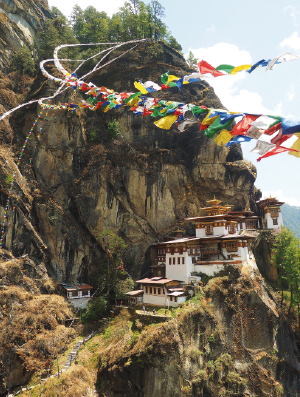 No trip to Bhutan is complete without hiking to Tiger's Nest monastery, precariously perched on a rock face to the sides of the Paro Valley. You will make your way up mossy forests and pass by fluttering prayer flags on your way to the sacred site. Enjoy a celebratory champagne picnic lunch before you return back to the valley. The evening is at leisure. Overnight in Paro. Situated near Paro, the pristine Haa Valley was off limits for tourists and has remained one of the least-visited spots in the country. 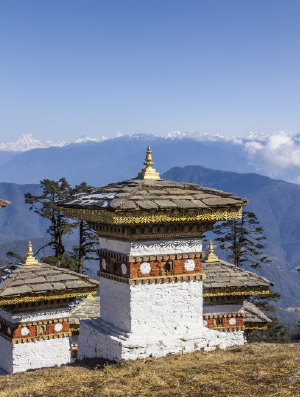 A day trip here is a highly memorable affair; you may hike or bike through primeval forests and pass by tiny temples to experience untouched Bhutan. Tonight, your journey draws to a close and you will enjoy a barbecue meal under the stars, while listening to live Bhutanese music. Personal chefs will tailor the menus according to your tastes and you will feast upon scrumptious preparations. The fresh mountain air will whet your appetite and a roaring fire will keep you warm. Overnight in Paro. All departure formalities will be completed in advance and a guide will you. 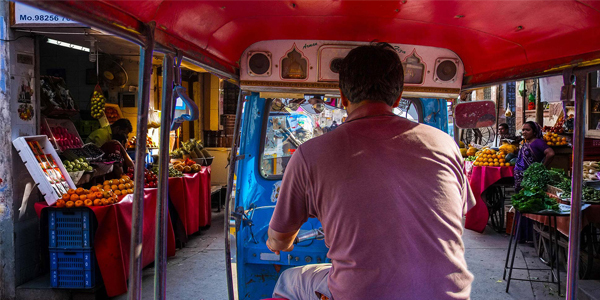 After an early breakfast at the hotel, you will be driven to the Paro Airport for your flight back home.